Michael is 42 years of age and works as a consultant. 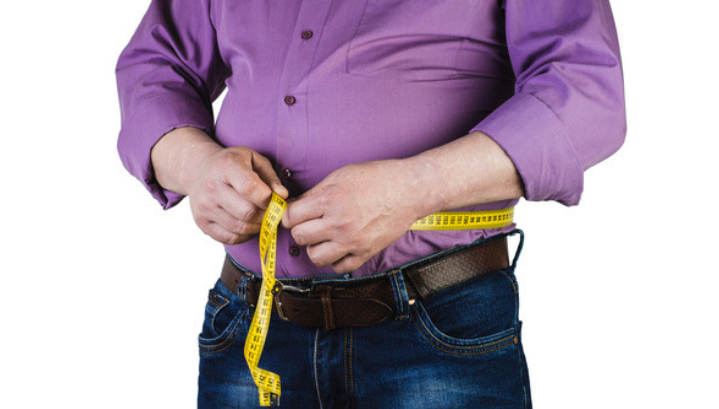 For years, he’s struggled with belly fat and a lack of energy. He decided to give Hepafar a try. He detoxified his liver, lost an incredible 18 pounds and finally got his energy back. “I couldn’t spend any time with my family, I simply had no energy. The exhaustion was killing me. I couldn’t fit into my favourite trousers anymore. I just couldn’t go on living like that”, he tells us. “I’ve lost 18 pounds since I started drinking Hepafar. I can finally wear my favourite trousers again”, Michael says with a smile. Michael has noticed the changes in his life and is overjoyed with what he’s achieved. He’s developed healthier eating habits and is determined to repeat the programme in about 6 months. “I’ve decided to turn my beer belly into a six-pack before my family holiday in the summer”, he says happily. 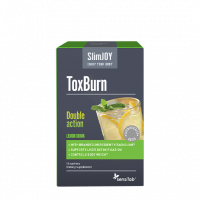 Try Michael’s package to get the same results - 1-month Detox! 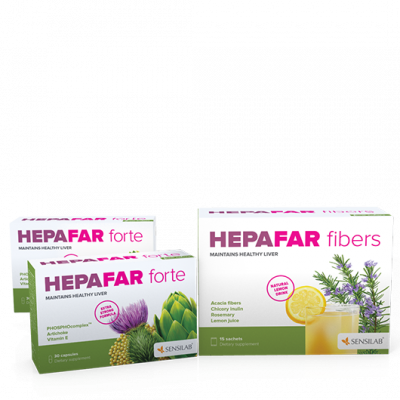 Hepafar Forte detoxifies, regenerates and strengthens the liver and Hepafar Fibers ensure that toxins leave your body forever.